Our team-build approach brings great strength to the management of your project. Partnering with local architects, engineers & artisans to achieve success. Comprehensive planning and coordination prior to building is instrumental in achieving quality results. Not only are conceptual plans an efficient design tool, but they allow early budget analysis. 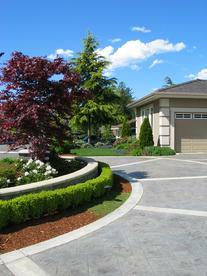 Designing the Landscape together with your new project or remodel, insures a nice looking, cohesive project. 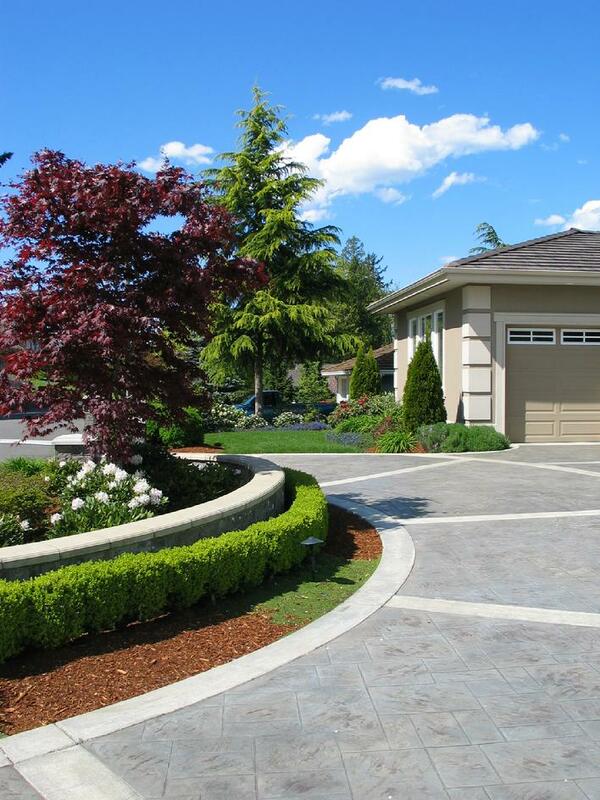 The earlier we review, the greater design and product choices you will have to enhance your project.